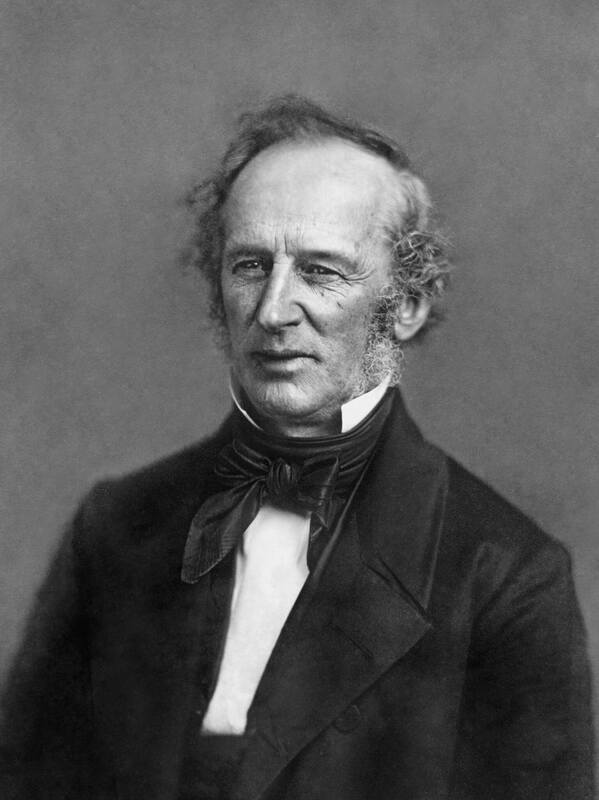 Cornelius Vanderbilt (May 27, 1794 – January 4, 1877), also known by the sobriquet Commodore, was an American industrialist and philanthropist who built his wealth in shipping and railroads. He was also the patriarch of the Vanderbilt family and one of the richest Americans in history. He provided the initial gift to found Vanderbilt University, which is named in his honor.